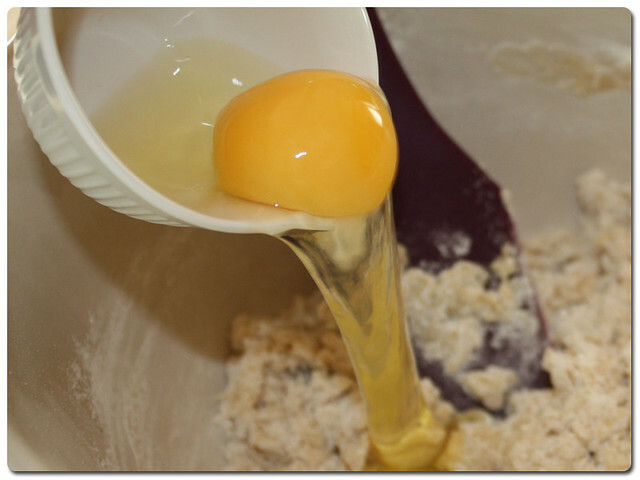 I am a big food person, I love to flip through cook books and drool over food pictures on blogs. 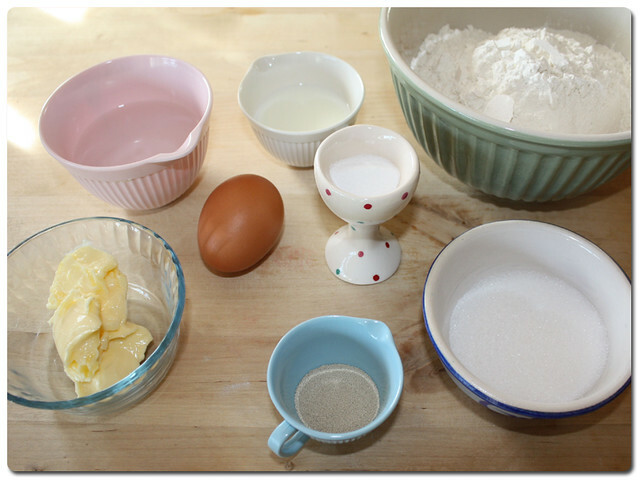 One of the main types of recipe I look at is cake. I am a cake person, I just can't help it, there is something about how squidgey and yummy cake is. 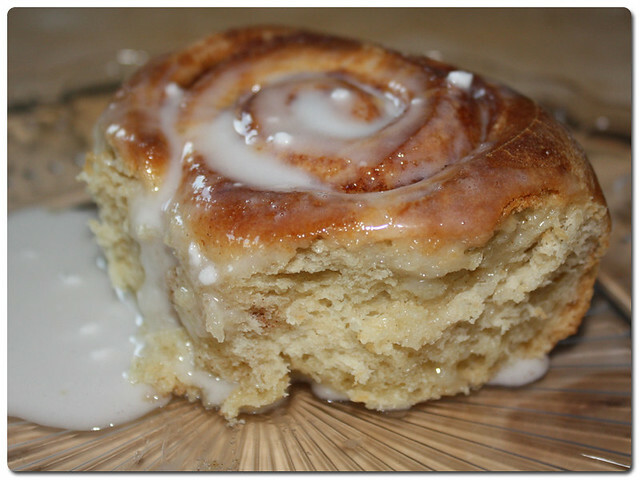 There is a certain type of American cake that I have always admired and wished I could try and that is the humble Cinnamon Roll. Soft, sweet and full of spice, I have always thought that they looked absolutely delicious. 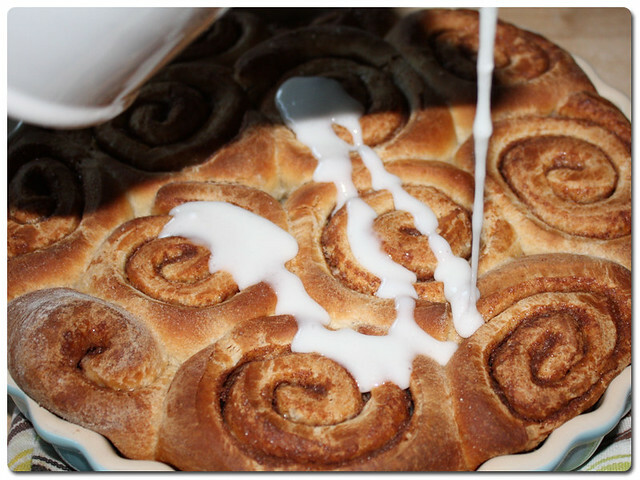 Here is the UK we don't generally have cinnamon rolls in the form that seems most popular across the pond, here the closest we get seems to be a danish or a belgian bun. I wasn't going to let that deprive me of trying out these sweet treats though and I went on the hunt for a recipe. 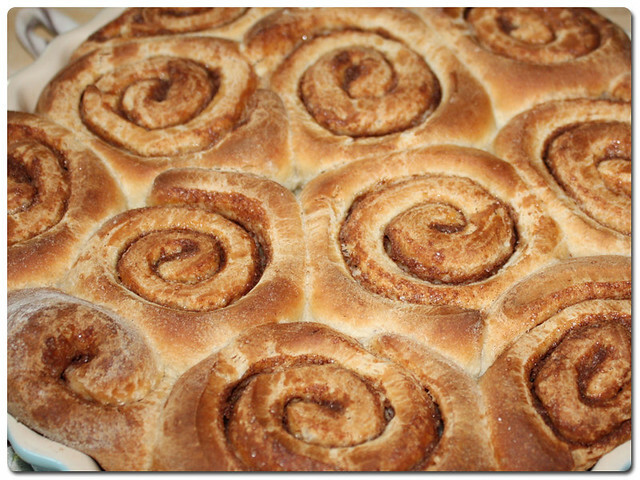 Cinnamon rolls, though I call them cake, are actually dough based, that means yeast, and that right there is why it took me so long to make a batch of these. 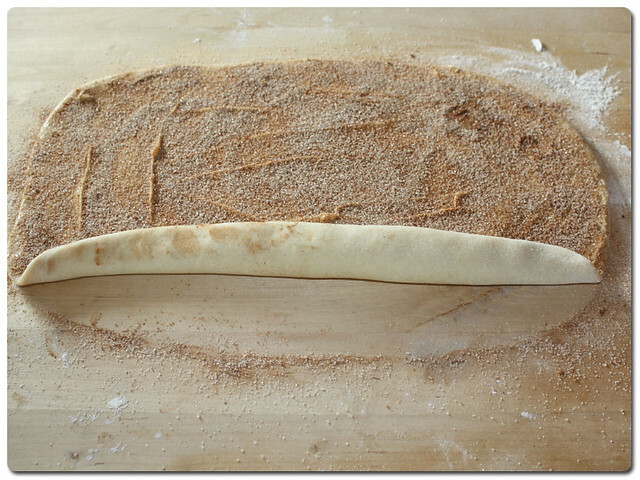 I have always thought of dough as being tricky. I really shouldn't do as I am a bit of a pizza aficionado but I shy away from other kinds. 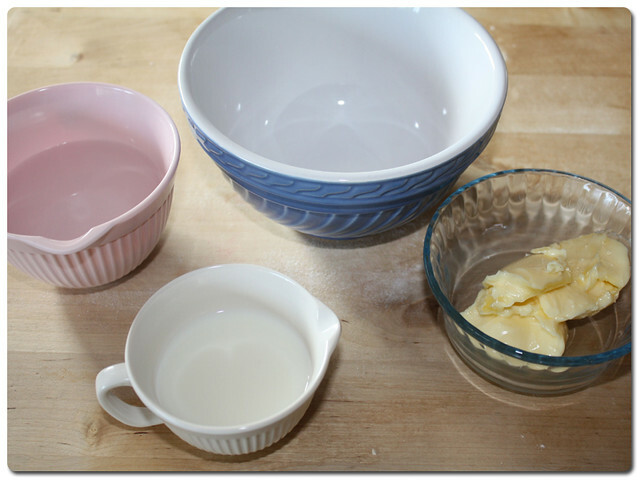 I spent quite a long time comparing recipes and deciding which would be the best to try to make first. I settled on a simple one, all american in its simple flavours (no complicated extras) and one which looked like it would be relatively quick without ridiculously long rising times. I eventually settled on this one from Sally's Baking Addiction. She calls them easy, and I have to admit they were exactly that. I managed to make this batch while I was between turns of my Cronuts, they were that quick! 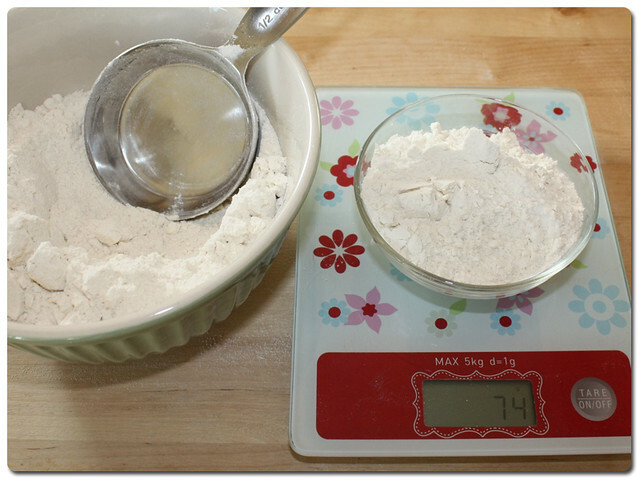 Sally has been very helpful and converted the measures from cups into metric for us Brits, it saved me doing a lot of scooping and measuring, so thank you for that, but I have also weighed a couple of the remaining volume measures to make it easier. 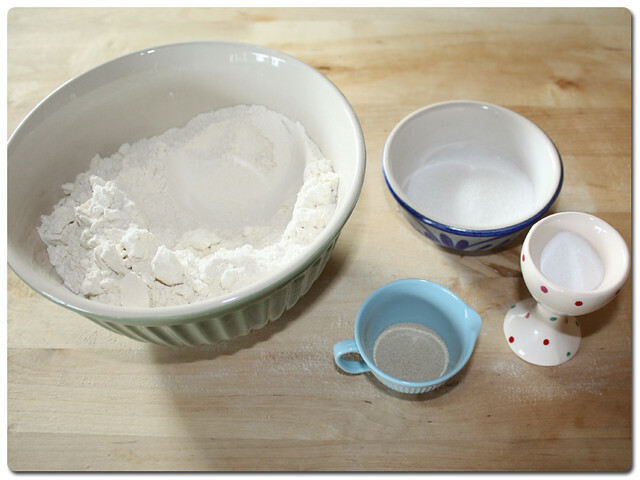 To make the dough, start by setting aside 75g of flour into a separate bowl. 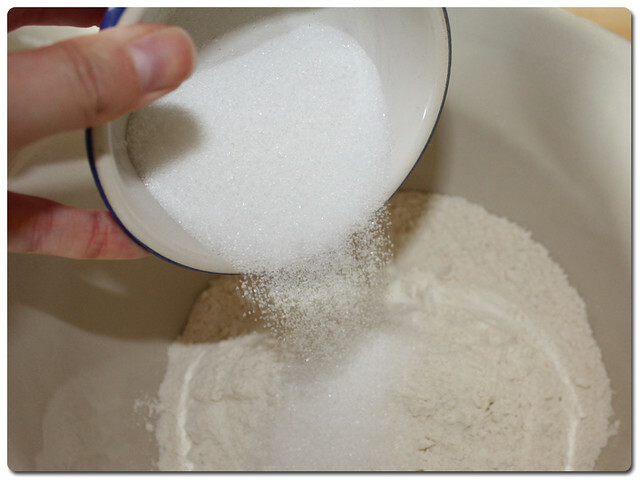 Take the rest of your dry ingredients and add them into a large mixing bowl. 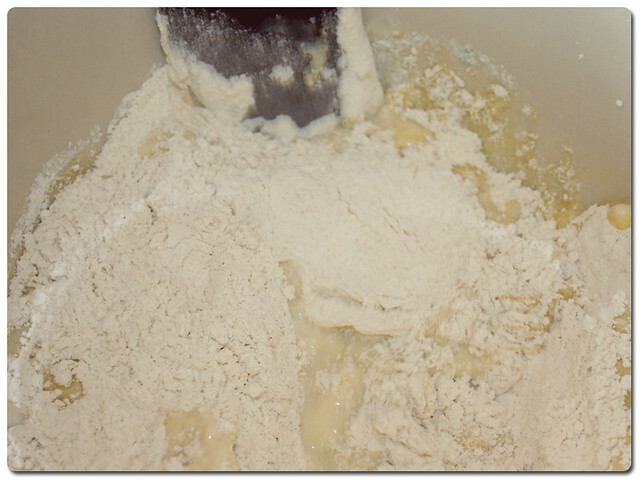 Add in the yeast and then the salt. 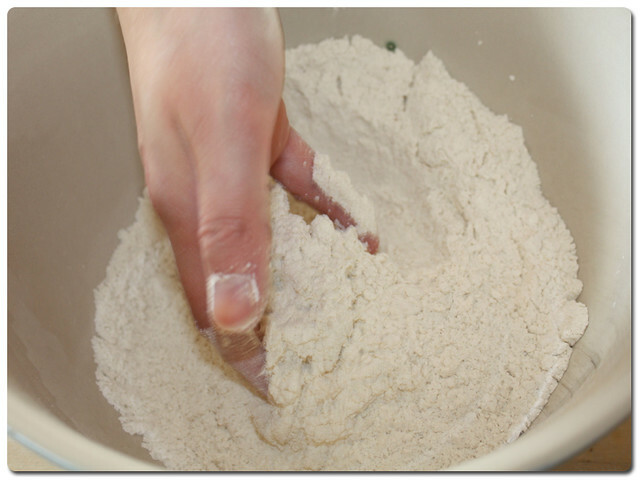 Mix together with your hands until all ingredients are evenly distributed. 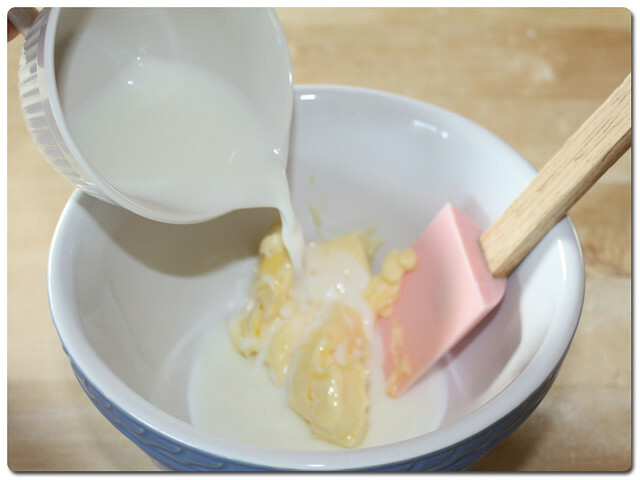 Next take your wet ingredients and in a separate bowl begin to add the butter, milk and water together. 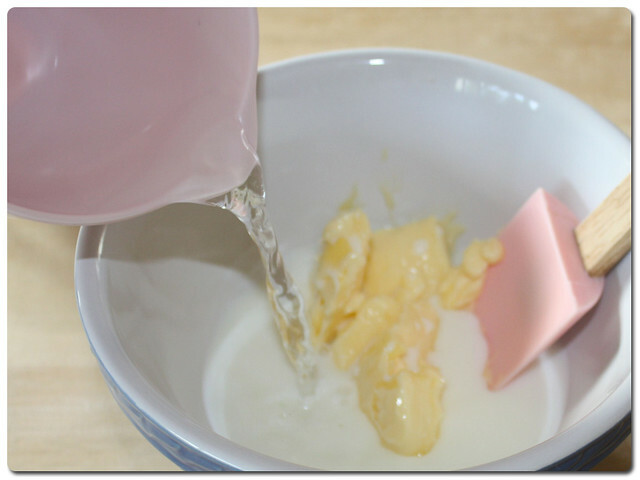 Then put the bowl in the microwave and heat in small increments on low until the butter is melted and mixed into the milk and water. 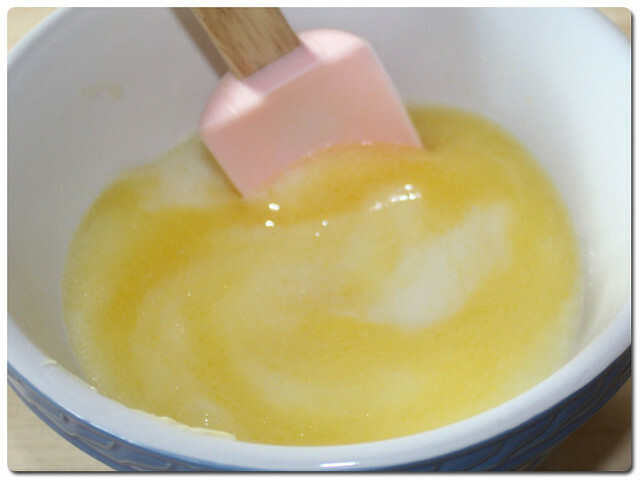 Make sure the mixture is hot to touch, but does not burn. 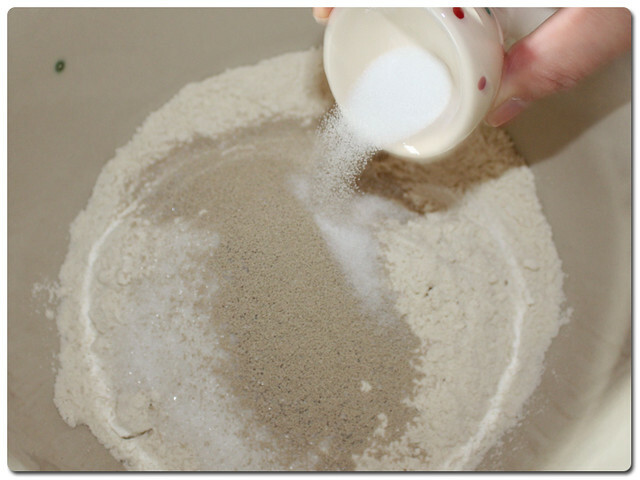 Pour the wet into the dry and begin to stir together. 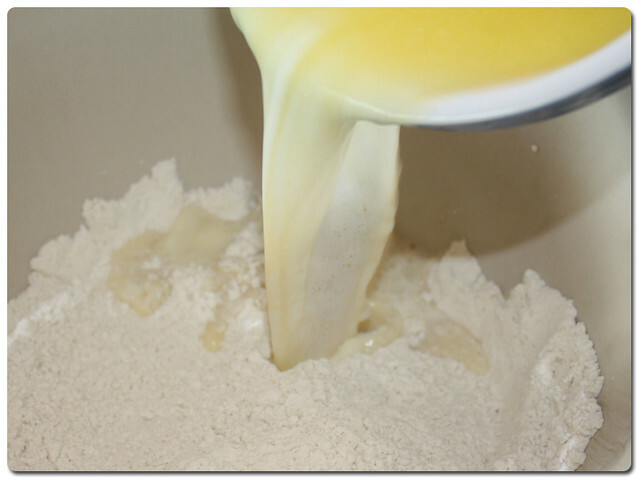 Add small amounts of the reserved flour until the dough comes together and begins to pull away from the sides of the bowl as you mix and has an elasticity to it. 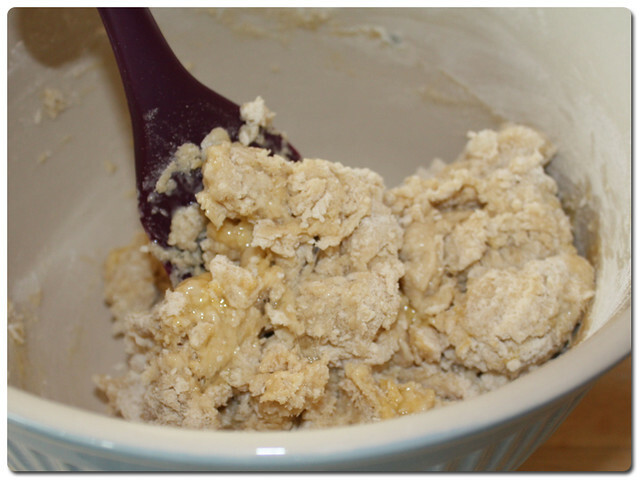 Turn the dough onto a lightly floured surface and get your hands mucky! 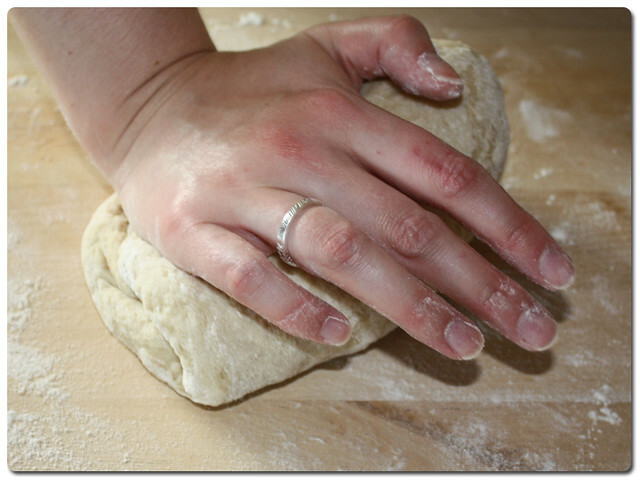 It is time to do some kneading! 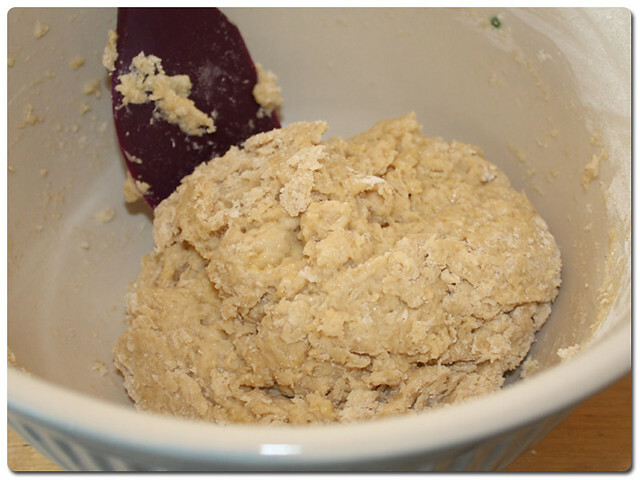 Knead for 3-4 minutes until the dough is smooth, then place in a lightly greased bowl to rest for 10 minutes. 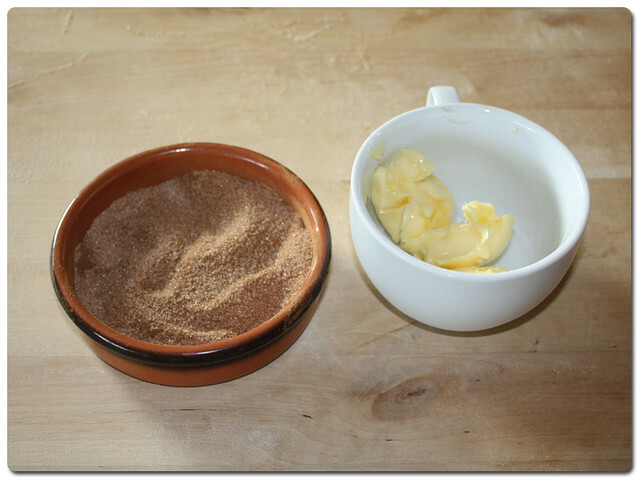 While that is resting, mix together your cinnamon and sugar in a bowl, and make sure your butter is room temperature, suitable for spreading. 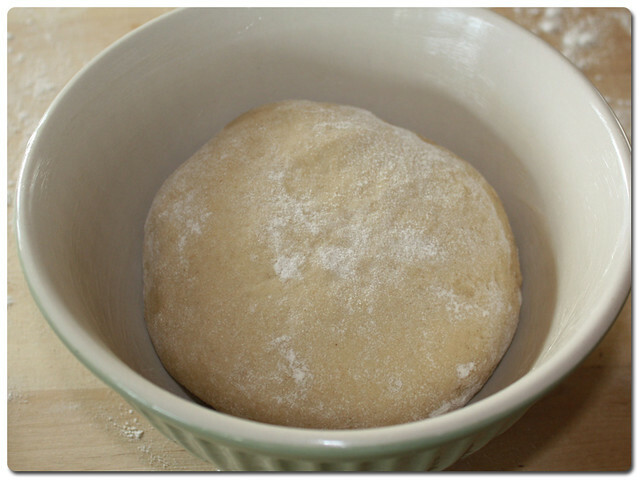 After your 10 minutes of resting the dough, roll it out into a large rectangle. 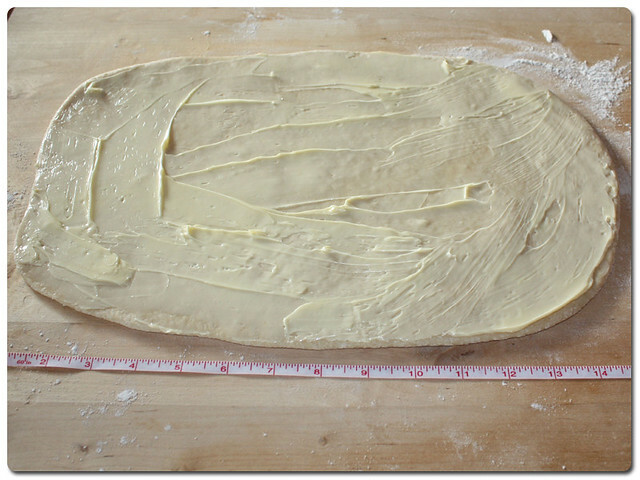 The recipe states that it should be 14x8 inches, but personally I think you can judge it better by depth and mine was about a half a centimetre thick. 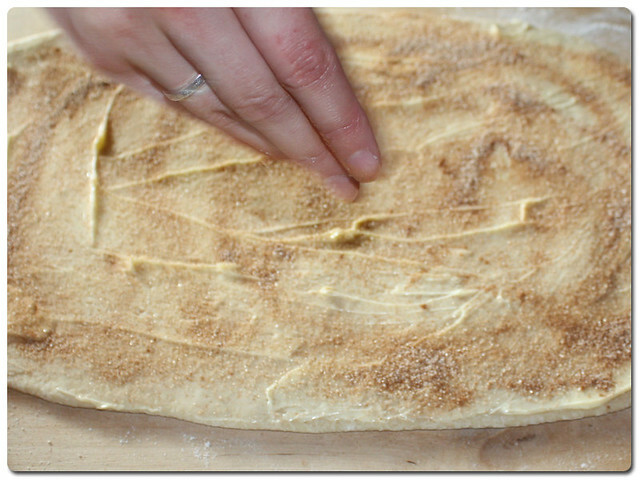 Spread the softened butter all over the top of the dough, making sure to go to the edges. 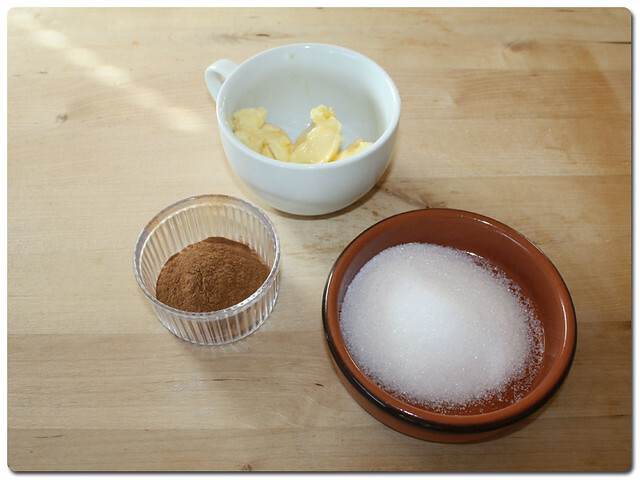 Sprinkle the butter with the cinnamon sugar, being as liberal as you desire. I didn't use all of mine up but would maybe be a bit more generous next time. 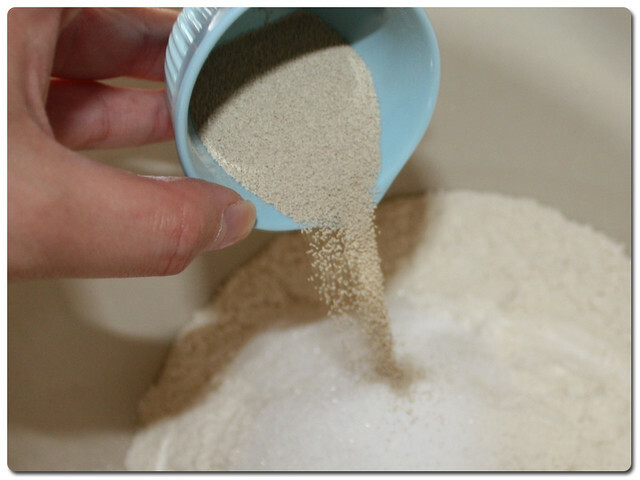 Even if you think there is a lot on there, after cooking it may not be as strong as you think so I would recommend adding a little more than you would naturally be inclined to add. Once coated, you can begin rolling. 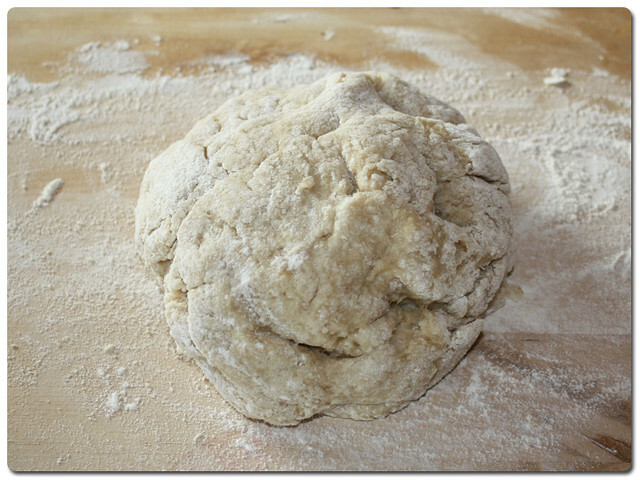 Lift the long edge of the dough nearest to you and begin to roll it over itself. Try to keep it fairly tight but don't squeeze. 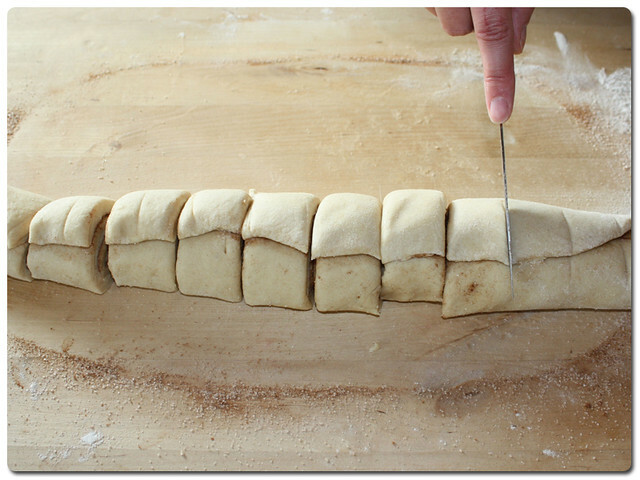 Chop your cinnamon sausage into 11 pieces, or more if you are after smaller rolls. 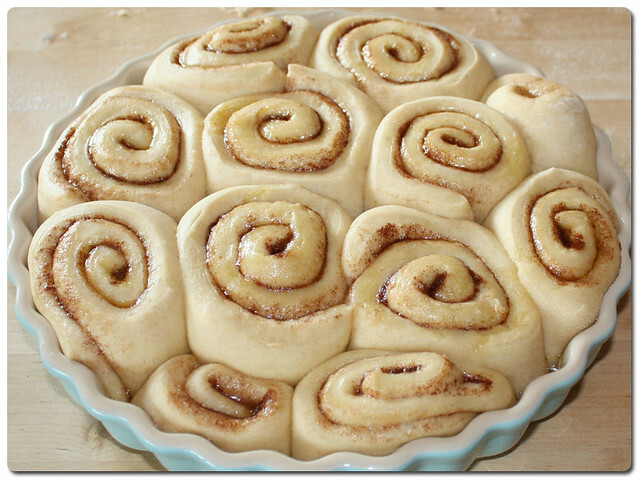 Lightly butter a baking dish and place the rolls inside, and then set them aside to rise. To help mine rise I turned on the oven to the first gas mark and let it warm up. Then turned it off before putting the rolls in and setting the timer. You can let them rise in any warm dry place though if you have a particular favourite. Then when they were ready to cook (doubled in size) I just turned the oven back on again and up to 190 degrees C/ Gas Mark 5 and baked them for 25 minutes. I should have listened to Sally's recipe and covered them with foil to prevent over browning as our oven has been on the blink lately, but I didn't so they are a deeper shade than I had originally wanted, but they actually added an additional texture which only added to the enjoyment when eating them. Pour over a little glaze made from a bit of icing sugar, milk and whatever flavouring you like (I went with good old vanilla) and watch it sink in. On top they are toasty brown and the sugar has given them a crispness, but lift them out of the pan and underneath they are fluffy clouds of yumminess. 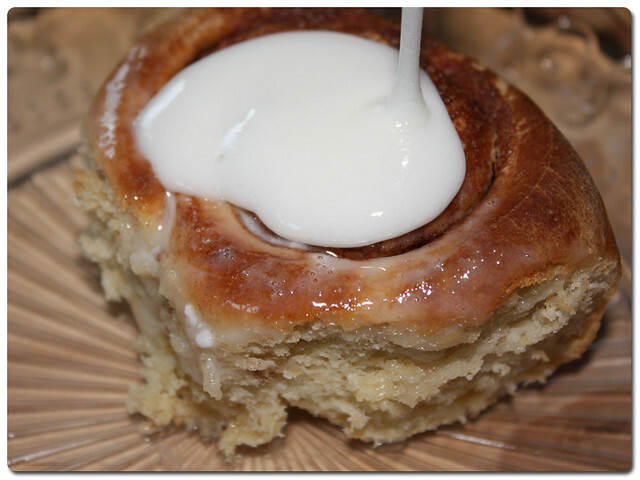 If you are anything like me you won't be able to resist an extra drizzle of glaze. They were absolutely delicious, and really so easy to make, I highly recommend giving them a go yourself. 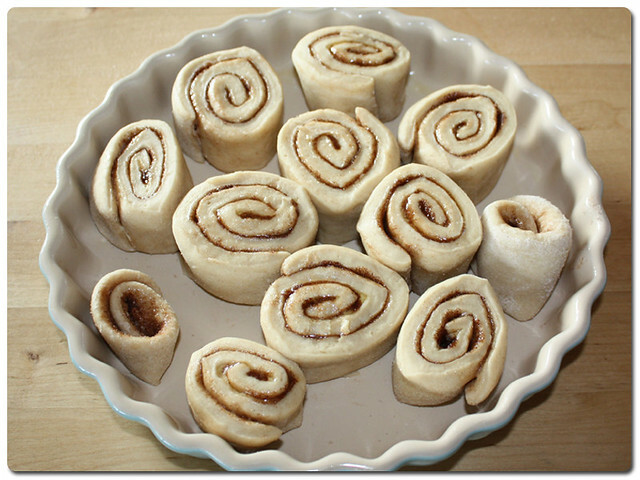 These are definitely going to be a new staple in our household!